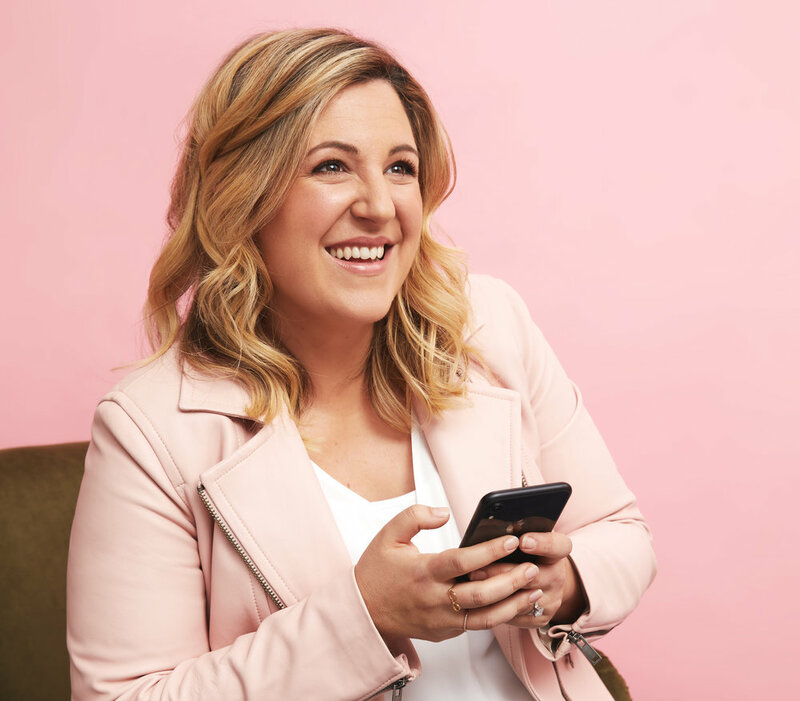 Cyan Ta’eed, co-founder of one of Australia’s biggest startup success stories, Envato, today announced her latest project, Milkshake. 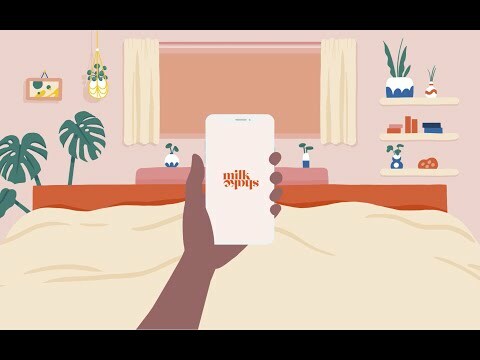 An app for Instagrammers to make a stylish and sophisticated website from their mobile, Milkshake helps them create and grow a business by making the most of the one Instagram bio link. Today also sees the launch of the ‘School of Instagram’, a program for anyone who signs up to Milkshake’s pre-launch waiting list. School of Instagram shares tips and lessons from Instagram influencers who have used the platform to create their own brand. 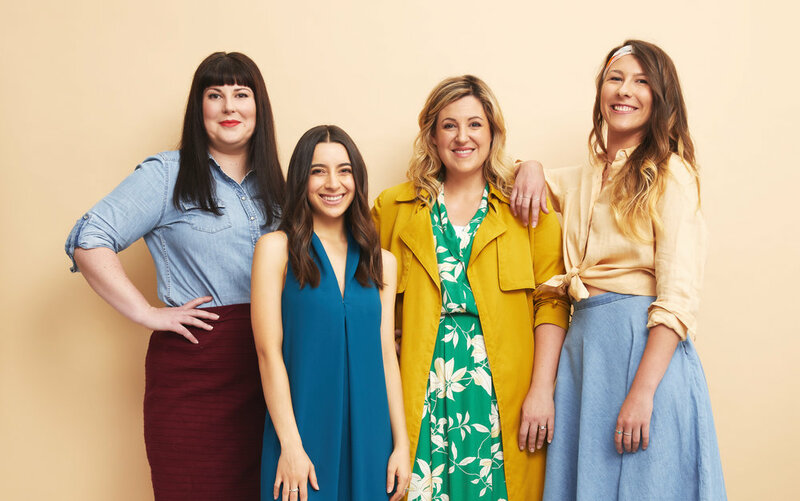 School of Instagram shares tips and lessons from some of the world’s most renowned Instagrammers including Poppy Jamie co-founder of cult accessories label Pop and Suki and plus size style and lifestyle blogger Stephanie Yeboah. “We want to help people to up their Insta game so they can create the best Milkshake possible when the platform launches in May”, says Cyan. The app allows you to create an Insta website for your brand, right on your phone. The Milkshake ‘cards’ are the website pages that make up your Insta website. Each card has a specific purpose. Milkshake will launch with a range of cards, and many different ‘looks’ (the design of your Milkshake card) to choose from. Milkshake will launch before the end of May. You can sign up to get on the waitlist and join the School of Instagram here or follow @go.milkshake. We want Milkshake to make business dreams come true. Location: Headquarters in Melbourne, Australia. Team located around the world. Founded in 2006, Envato is the world’s leading community for creative assets and creative people. The network includes Envato Market, Envato Studio, Envato Tuts+ and Envato Elements. A community of more than eight million people worldwide buy and sell creative assets on Envato Market with total community earnings exceeding $500 million. Millions of students have taken video courses and free tutorials on the Envato Tuts+ education network and Envato Studio connects people with hand picked freelancers to complete their creative projects. Envato Elements is a subscription service with thousands of ready-to-use graphic templates, fonts and assets available for unlimited download. Thousands of Envato authors around the world have now earned more than $750 million since the company was founded. Twenty20, who count Google, Lyft and Hulu as among their customers, will add more than 45 million authentic, crowd-sourced stock photos to Envato's catalogue. Milkshake will allow Instagrammers to make a stylish and sophisticated website from their mobile, creating and growing their business in the process by making the most of the one Instagram bio link. The Envato Elements WordPress plugin provides users with more than 2,000 free templates, with a one-click import system and support for both Elementor and Beaver Builder. Avada passes 500,000 license sales on Envato Market, confirming its place as the number one selling theme on ThemeForest.